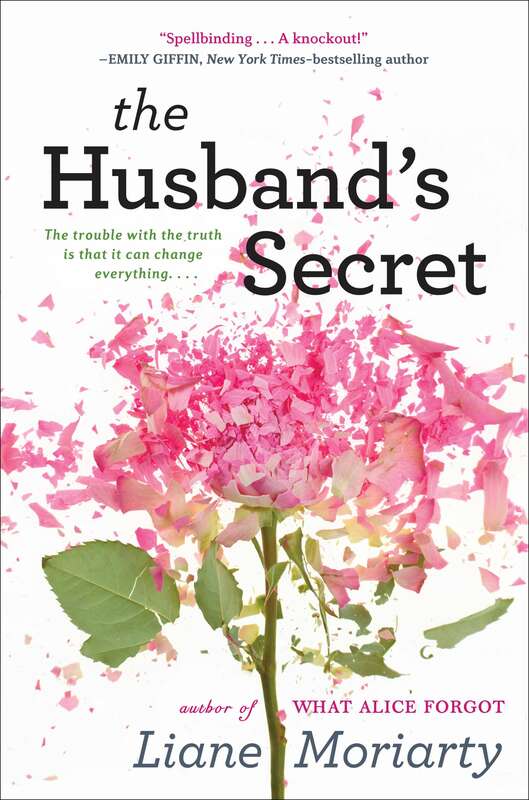 Loved The Husband’s Secret. 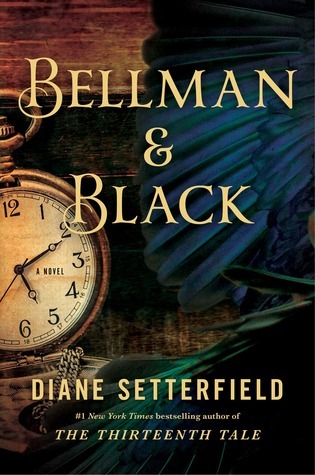 I have Bellman and Black to read too. ENJOY your week. It looks good. My week is in the link below. Thanks so much! I am still Twitter challenged. I believe I am on there-somewhere-my son said he set it up. But I don’t know how to send a tweet- never have. What is your twitter name? It’s really easy and fun! Didn’t know there was another book by the author of The Thirteenth Tale. Sweet! 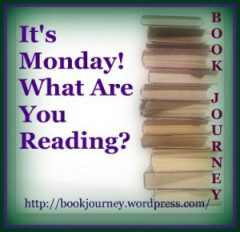 I am reading Antony and Cleopatra by Colleen McCullough with the History Group on Goodreads. Good so far. I read that- it was very good- enjoy! I loved The Husband’s Secret as well! I hope you do too. 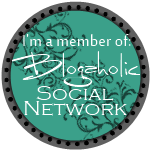 Congrats on your Bloggiesta achievements! I can’t wait to read THE HUSBAND’S SECRET!